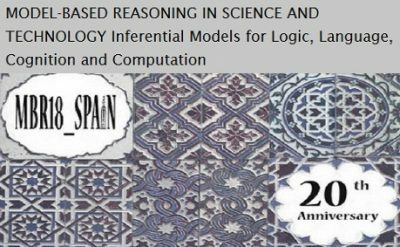 The conference will deal with the logical, epistemological, and cognitive aspects of modeling practices employed in science, technology, and cognitive science, including logical and computational models of such practices. Papers are solicited that examine the role of abduction, visualization, simulation, and other aspects in model-based reasoning from philosophical, logical, epistemological, historical, sociological, psychological, or computational perspectives. The conference is also devoted to examine the impact of Model-Based Reasoning research in the enhancement of various kinds of human cognitive skills, mental, hybrid, manipulative, etc.